it is to the family legacy of service that was first established last century that the nexus for HireSafe was born. 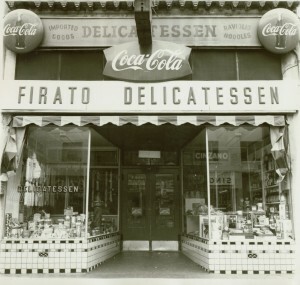 For it was in 1923 that Carlo Firato opened the famous Carlo Firato & Sons Delicatessen in San Jose, CA. In 1908 he was the epitome of the penniless fifteen year-old immigrant arriving in New York harbor aboard a ship from his Northern Italian province of Asti, following his hope for opportunity in America. Young Carlo spoke no English at the time and was what we would today still regard as a child. By 1922 Carlo had defended his new country during World War One and has started his own business. He first came to America in the ships' steerage class; Carlo returned to Italy to find his bride Christina, this time returning to America in first class accommodations. Carlo had found the American Dream in his new homeland. The recipe's that he brought from the old country, already hundreds of years old, found a waiting audience in the large Italian community in San Jose. 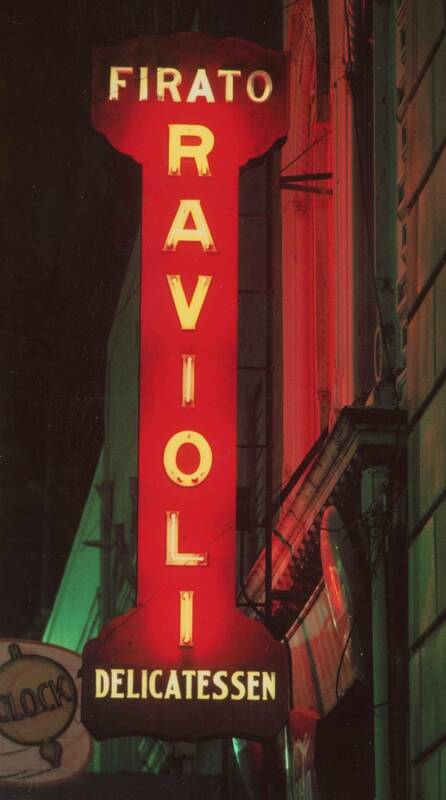 Their famous Ravioli, manufactured by hand for 54 years was their featured product, with customers lined up outside waiting for the doors to open during the holiday seasons. Long before it was to be known as Silicon Valley, Santa Clara County with it's fertile soil hosted hundreds of family farms. The local canneries processing the fruit from the nearby orchards became a staple of the defense industry and greatly contributed to our victory over totalitarianism during World War Two. 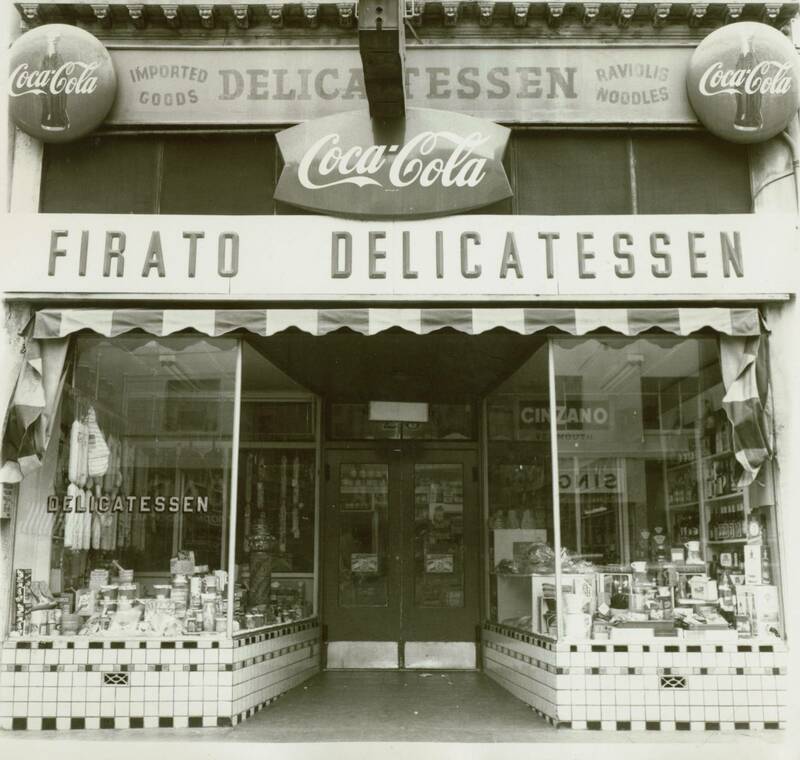 In the early days, Carlo's two sons worked by their father's side learning the true secret of business; service. Carlo's second son Al, affectionately called Sonny, was the father of Al Firato, the founder of HireSafe. A very young Al Jr. eagerly worked by his father's side in the Delicatessen beginning at age 10. He saw his grandfather, uncle Raymo and father doing what they did best; making customers happy with their experience in their store and their famous hand-made Ravioli. They knew their customers by name and all were treated with respect and genuine interest in their needs. Like a sponge, young Al Jr. watched and learned while sweeping the floor and stocking shelves. 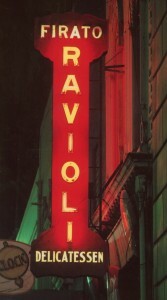 What pride he felt in seeing the huge red neon sign lighting up the street with his name on it. While the business closed in 1977, that bold sign still stands proudly on East Santa Clara Street, now a historical landmark and a treasure of the city of San Jose. The past experience of Mr. Firato's 34 years of "people" knowledge, Carlo style, was a key component in the formation of HireSafe in 1997. Much more that just criminal record searches and drug testing, the driving force behind the success of HireSafe has been it's staff and their commitment to excellence in all that they touch. They care and value their consultative role with their clients. The changes from 1923, to 1963 and beyond are the challenges faced by each generation of entrepreneurs. The archaic switchboard telephone in the 1923 Delicatessen has morphed into cloud technology. But some things never change, even in our digital world. That which is truly the secret to success is simple; taking care of our clients' needs just like Carlo and Sonny instructed.